Australian blues singer-songwriter. 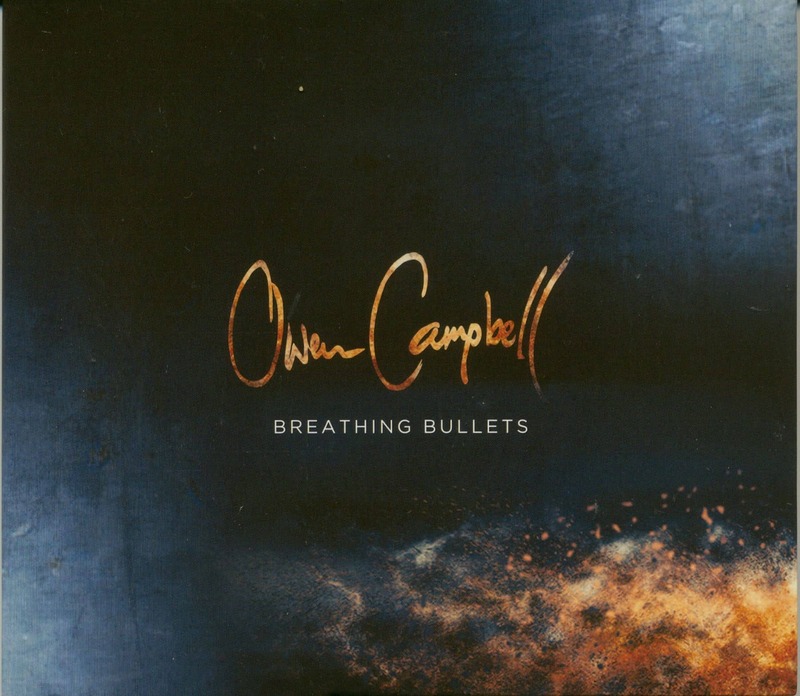 Owen Campbell with his much anticipated third studio album, Breathing Bullets. 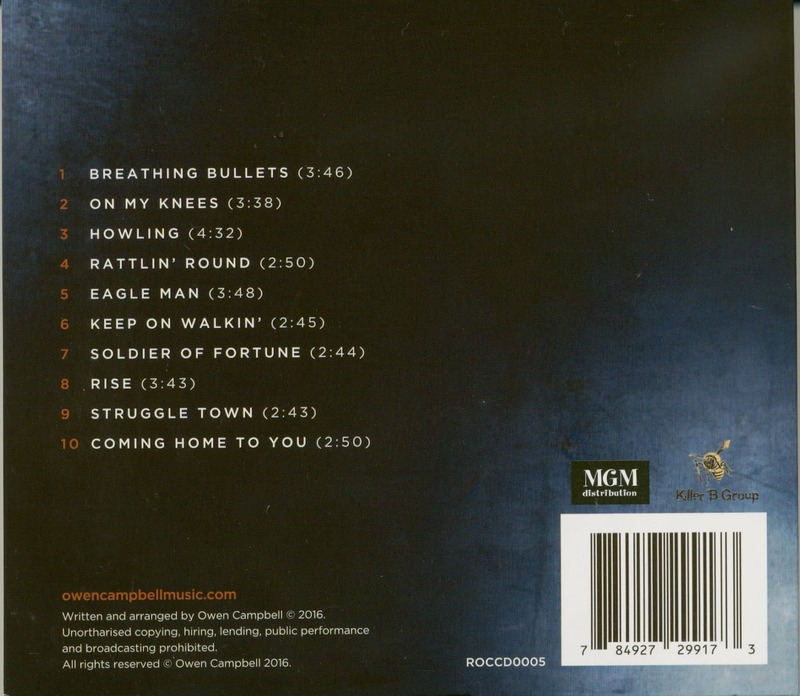 It was recorded in Memphis TN and produced by Devon Allman of The Allman Brothers family tree. With a collection of Memphis session musicians and a wayward Australian drummer, it was sweated out over six hot days and the outcome was outstanding. 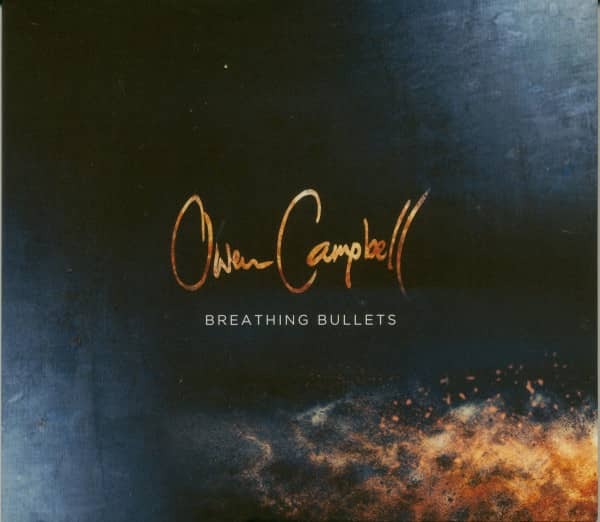 From rock 'n' roll to blues, soul and country, once again Owen has created an album that defies category or pigeon holes. To complete, the album was mixed and mastered by none other then Grammy award winning producer Tom Hambridge (Buddy Guy, ZZ Top, BB King). Customer evaluation for "Breathing Bullets (CD)"